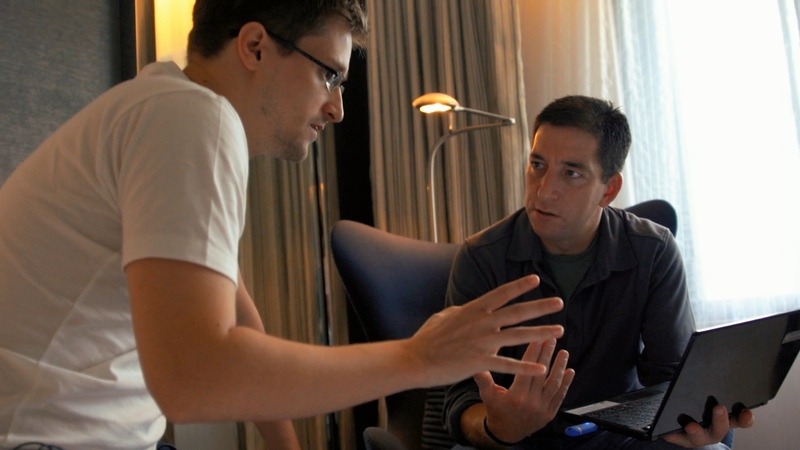 Edward Snowden and Glenn Greenwald in Hong Kong. 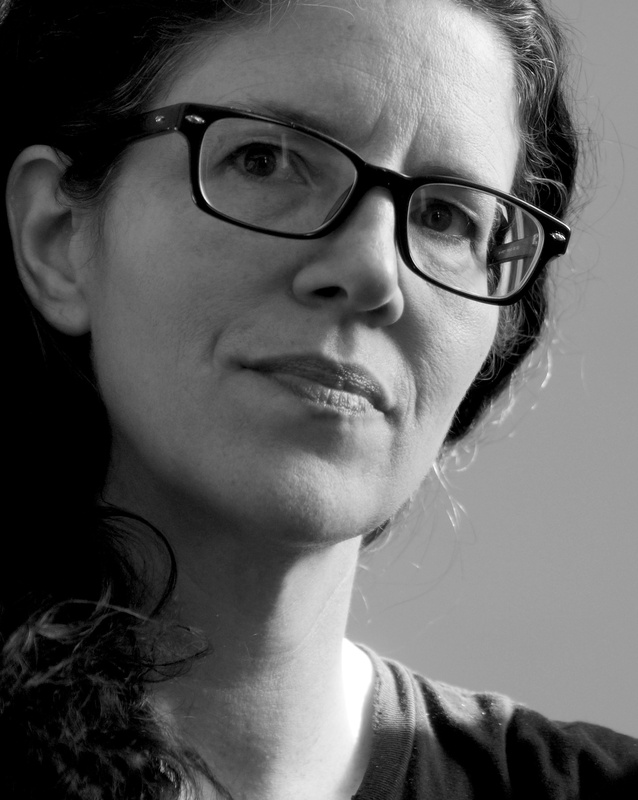 In January 2013, Poitras (recipient of the 2012 MacArthur Genius Fellowship and co-recipient of the 2014 Pulitzer Prize for Public Service) was several years into making a film about surveillance in the post-9/11 era when she started receiving encrypted e-mails from someone identifying himself as "citizen four," who was ready to blow the whistle on the massive covert surveillance programs run by the NSA and other intelligence agencies. In June 2013, she and Greenwald flew to Hong Kong for the first of many meetings with the man who turned out to be Snowden. She brought her camera with her. The film that resulted from this series of tense encounters is absolutely sui generis in the history of cinema: a 100% real-life thriller unfolding minute by minute before our eyes. Executive Produced by Steven Soderbergh. 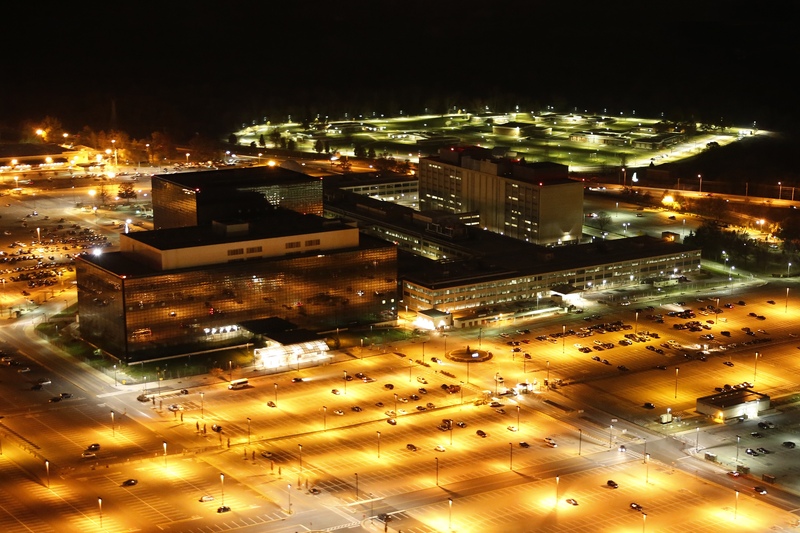 The NSA. Photo by Trevor Paglen. 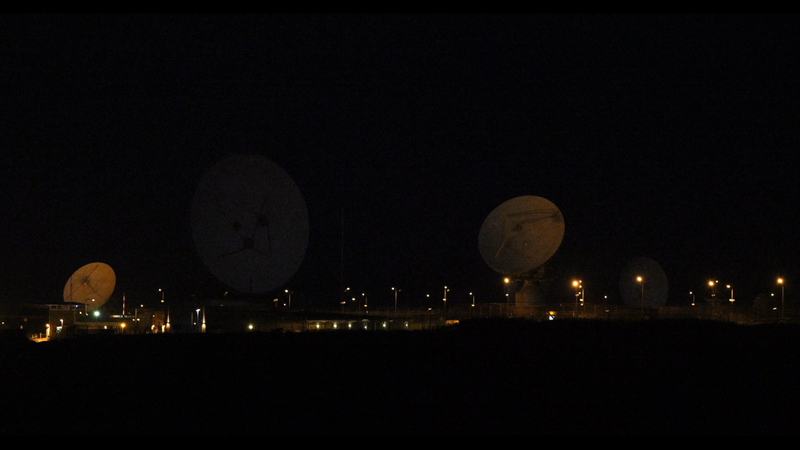 GCHQ satellites in Bude, England. Photo by Trevor Paglen.